Once upon a time, I was a supervisor in a customer service call center. To make it easier for supervisors to remain connected to the borg, er, their team, each of us had a laptop. The laptops were standard issue black bricks which could probably withstand being dropped off the roof of a building. 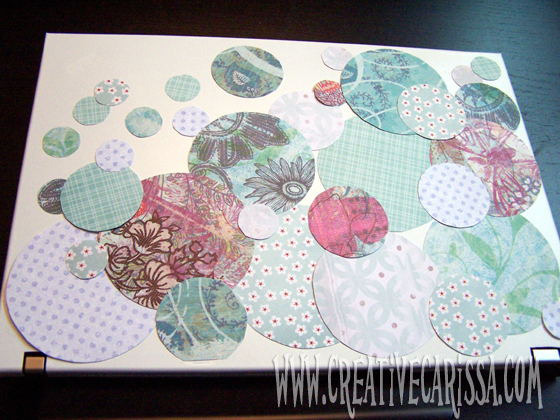 So I did what any self-respecting crafter would do - I made mine way cooler. Because the laptop wasn't actually mine, I needed to make sure the cover could be removed in the event I needed to switch laptops or stopped working there. 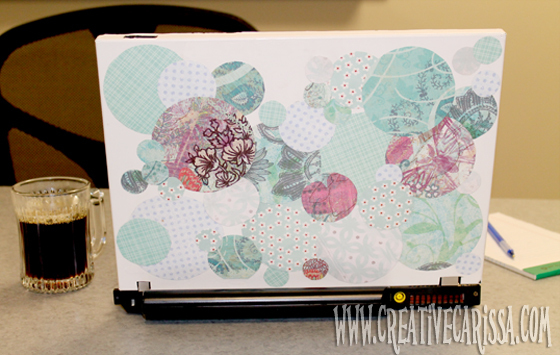 You can make your own laptop cover, too, for less than $2 (assuming you have Mod Podge on hand). 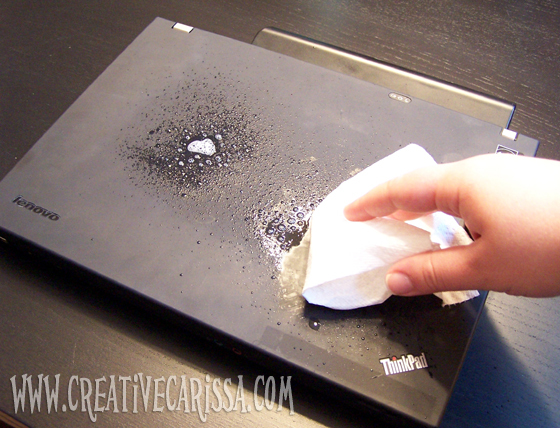 Clean your laptop to remove dirt, oil, etc and ensure that the contact paper will adhere well. 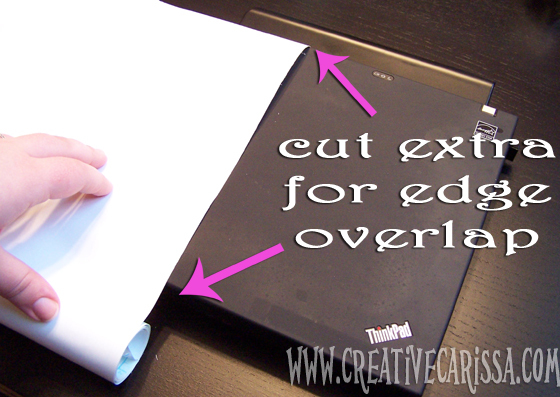 Lay the contact paper over the laptop and trim to the right length and width. Be sure to leave enough extra to wrap over the edges. 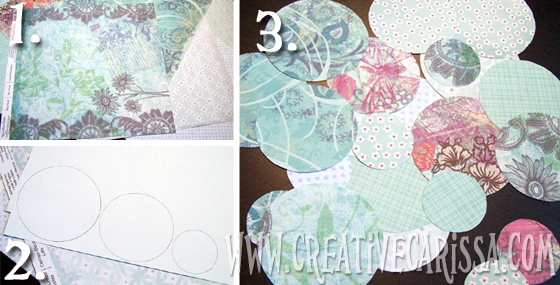 Remember that you can always trim away excess but you can't add more later. 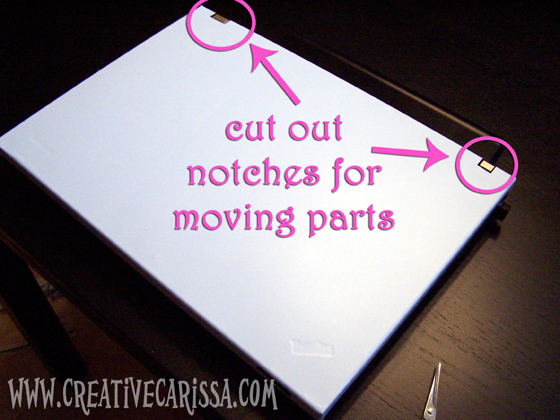 Use a small pair or scissors or an exacto knife to carefully cut notches as needed for any moving parts. My laptop had hinges on the back as well as an unlock slide on the front edge that needed to be cut around. Once the contact paper is nice and smooth on the back and wrapped around the edges, trim away any excess to make it pretty. 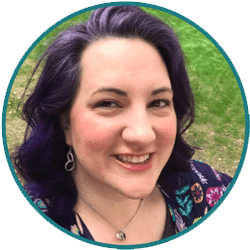 On the back of your pretty paper, trace circles in varying sizes using drinking glasses or other round objects from your home. Cut out your shapes and set aside. 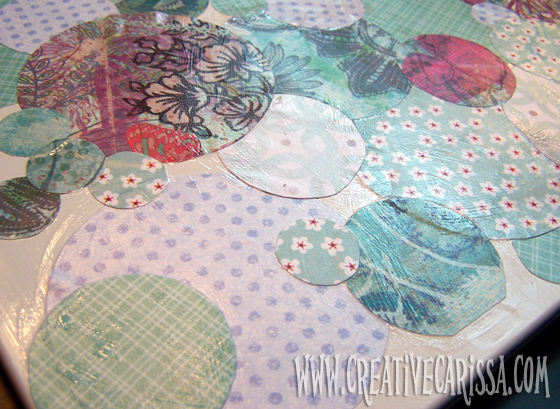 Make sure you coat the whole thing at the end to seal all the edges and give it a uniform finish. 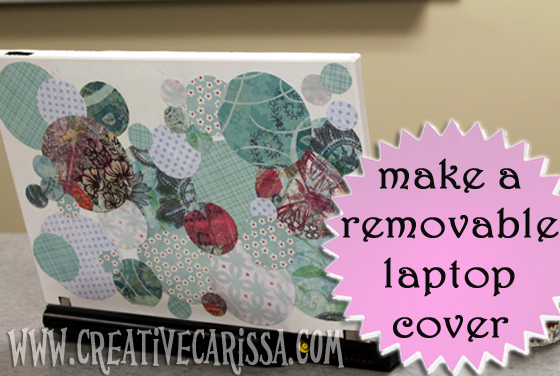 Let your laptop dry at least overnight to cure. When you're done you can enjoy working in style. So how clean does it come off? Mine came off quite nicely, although I wouldn't have been able to re-apply it later.